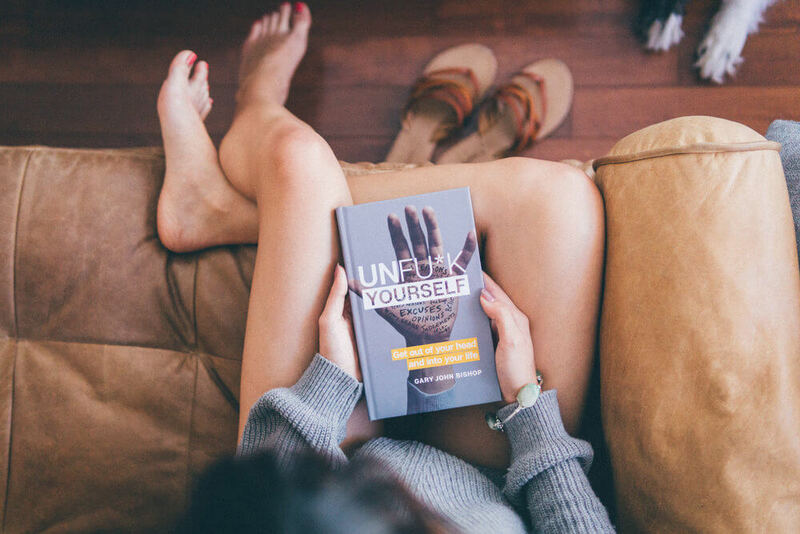 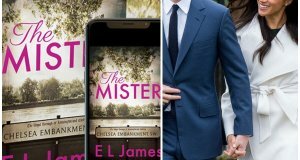 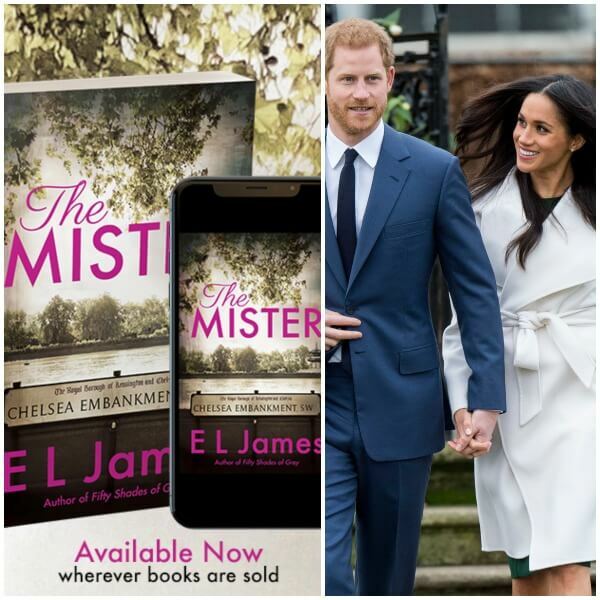 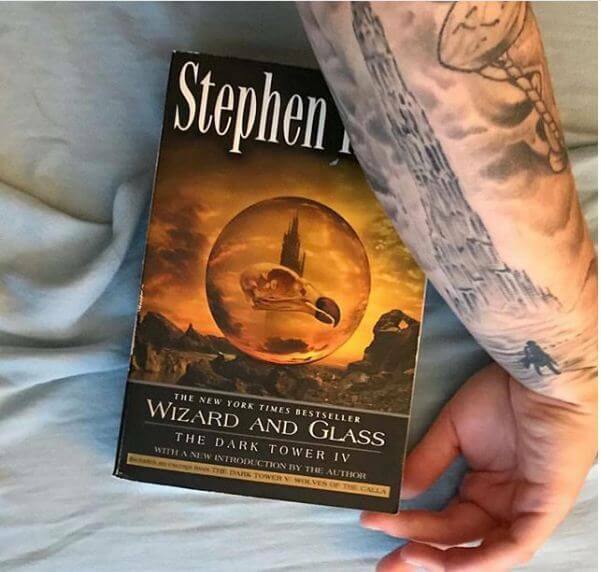 The things we read in the books we love often stay with us for a long time, but for some, they stay forever — literally. 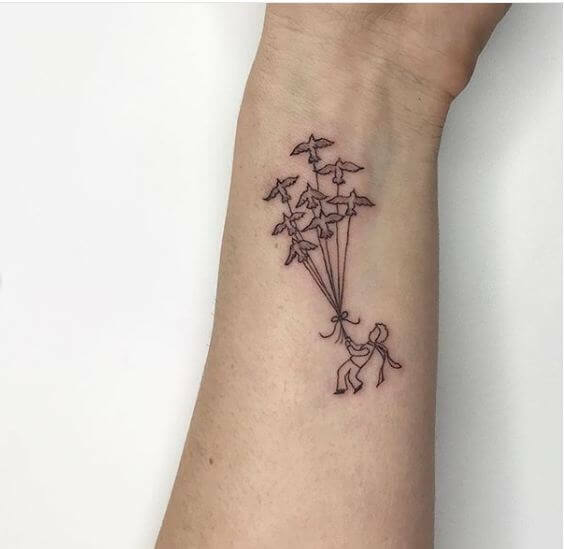 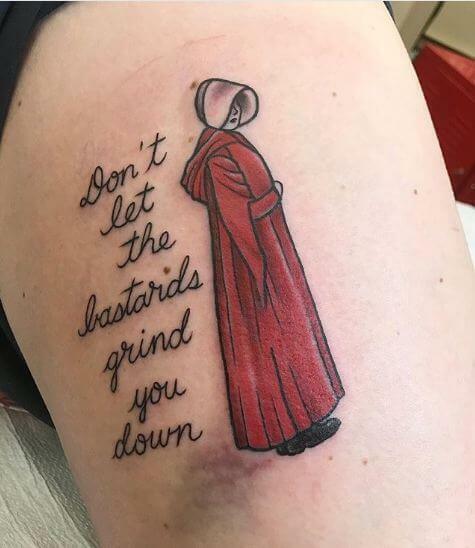 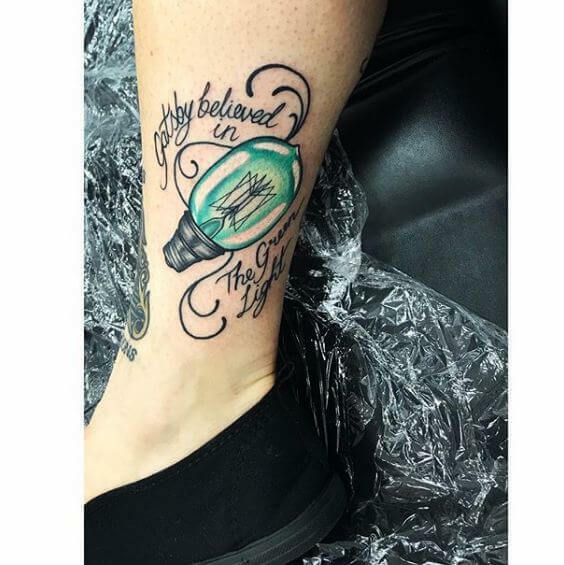 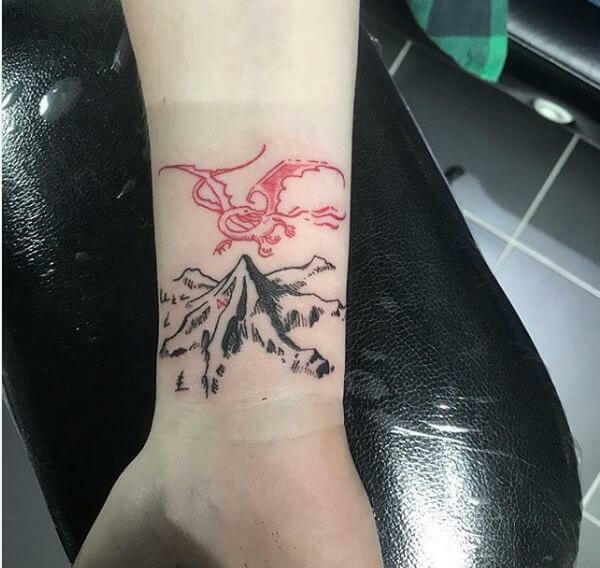 Tattoos based on books are a beautiful way of keeping our favorite literary memories, characters, and quotes alive even after we’ve turned the last page. 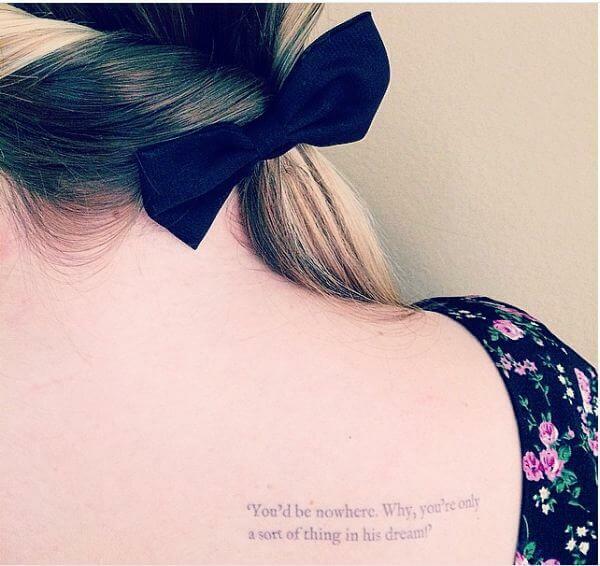 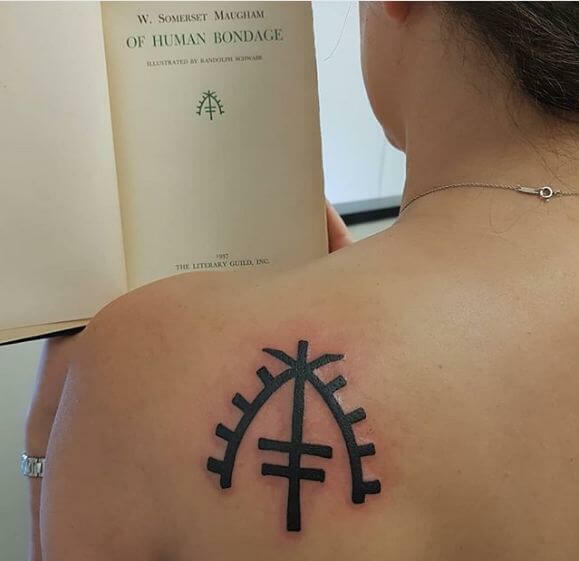 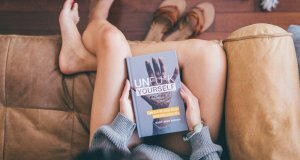 Nexter.org gathered some of the best tattoos that were inspired by books. 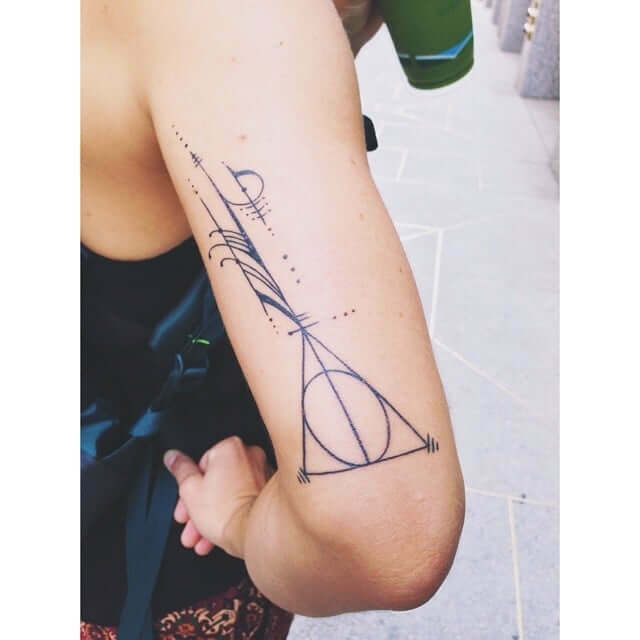 11 Amazing Tattoos Ideas Inspired by Famous Books - From Harry Potter to The Hobbit! 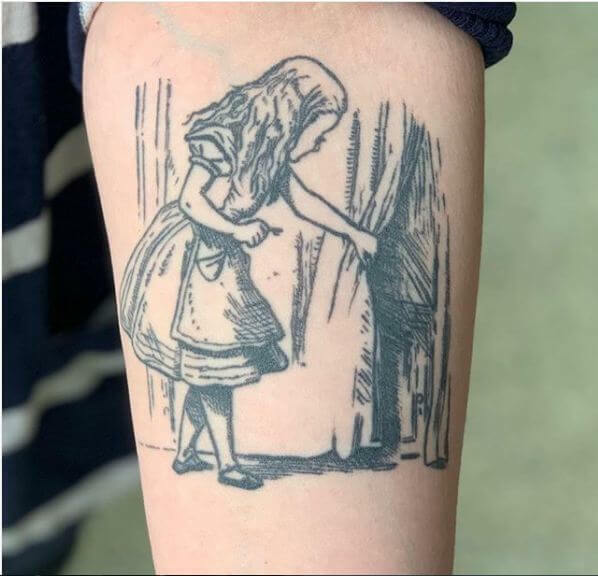 The things we read in the books we love often stay with us for a long time, but for some, they stay forever — literally. 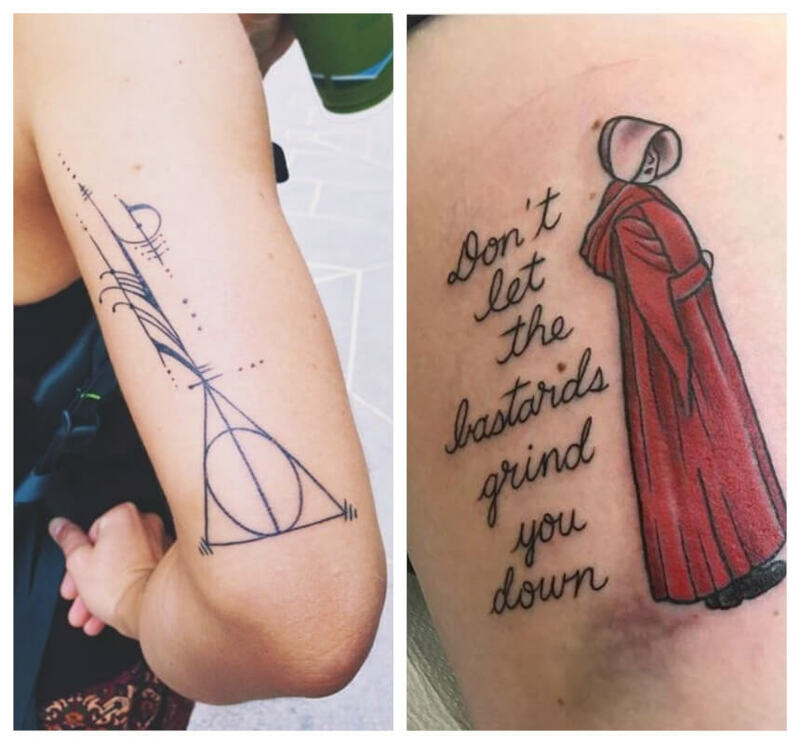 Tattoos based on books are a beautiful way of keeping our favorite literary memories, characters, and quotes alive even after we've turned the last page. 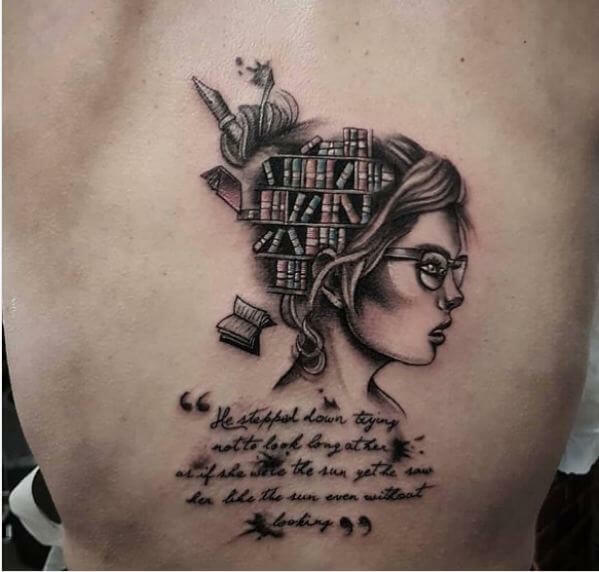 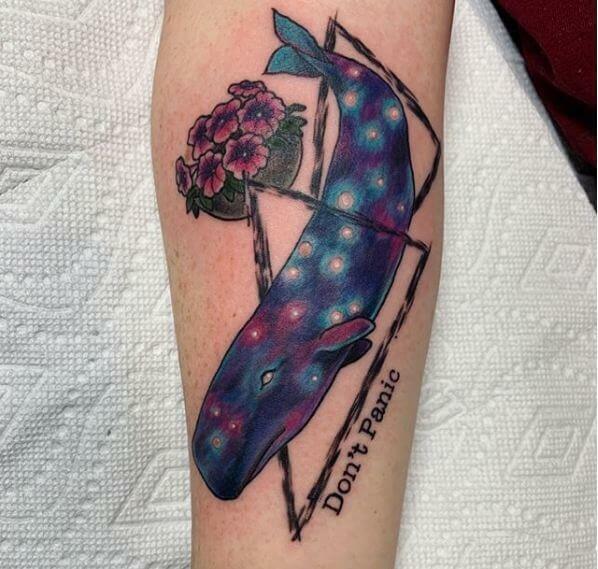 Nexter.org gathered some of the best tattoos that were inspired by books.